A perfect summer day camp for your young performer. During this week, each camper will have the opportunity to create, act, sing, and explore within a supportive environment with age appropriate skill building. 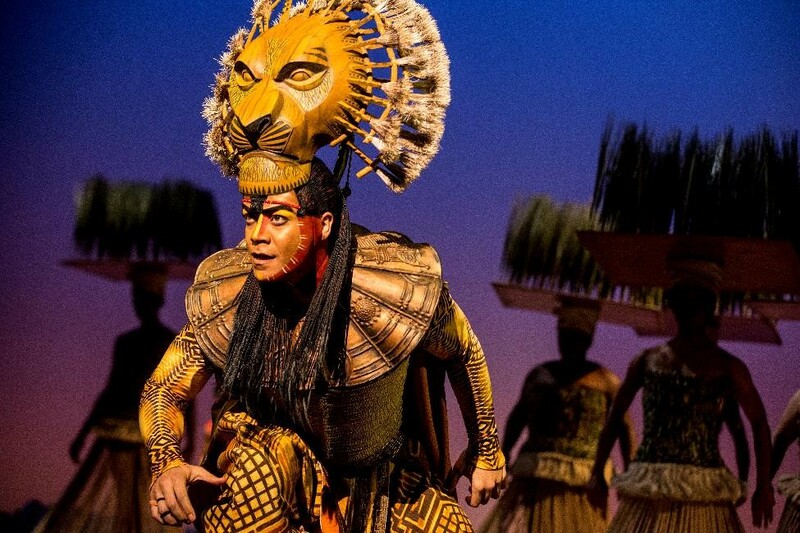 Professional teaching artists will guide students to create musically theatrical narratives, build social skills, and promote personal growth. Family and friends will be invited to attend the end-of-week camp showcase. $375 per participant – Financial assistance is available. 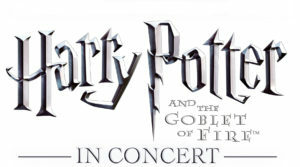 The Harry Potter Film Concert Series returns to The Kentucky Center for the Performing Arts with Harry Potter and the Goblet of Fire in Concert, the fourth film in the Harry Potter series. On Saturday, July 6 at 7PM and Sunday, July 7 at 3PM, YOUR Louisville Orchestra will perform the magical score live from Harry Potter and the Goblet of Fire while the entire film plays in high-definition on a 40-foot screen. 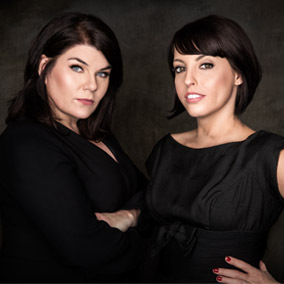 Sidecar will feature live jazz and performances from Louisville favorites Emily Albrink, Soprano; Chad Sloan, Baritone; and David George, pianist. The winner of the Design Your Dream Porsche Raffle will be drawn at 9:30pm. $100 chances are available for purchase at kyopera.org. Sidecar will feature fun activities including a silent auction and fun games including a wine toss, and bourbon pull. The evening will conclude with swing dancing to the sounds of the Hora Certa Jazz Ensemble. Sponsored by Blue Grass MOTORSPORT. 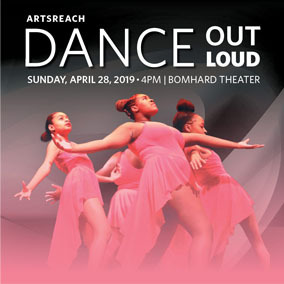 The 3rd annual Dance Out Loud event will feature dancers of all ages and abilities, from pre-school to professional, performing African, ballet, contemporary, hip hop, tap, and lyrical choreography. Inspired by the New Voices Playwriting Residency, the New Voices Young Playwrights Festival is fully produced by Actors Education and the Professional Training Company. By harnessing the wildly creative resources under its roof, Actors Theatre Education provides an opportunity where young people of all backgrounds are invited to see plays and make plays. 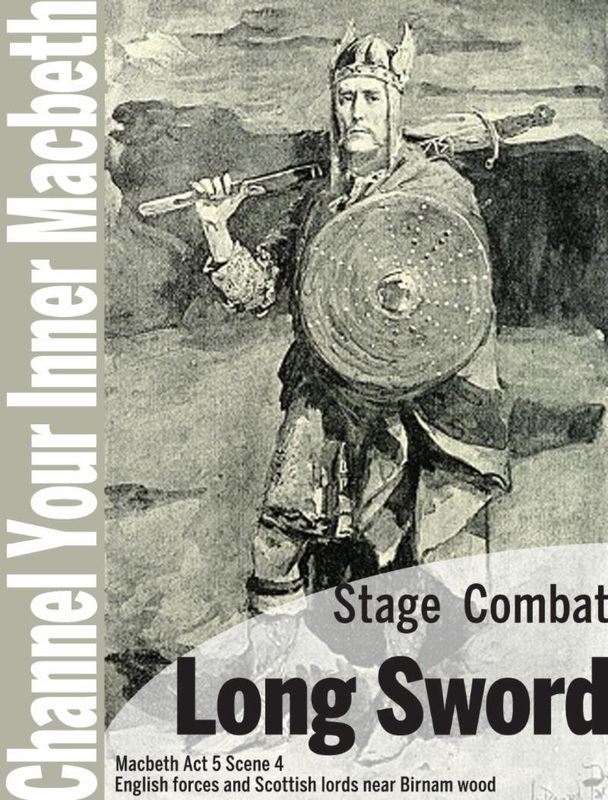 Join Eric Frantz, Teaching Artist/Historical Interpreter at the Frazier History Museum, who leads the research on sword fighting and combat using historical manuals and texts. 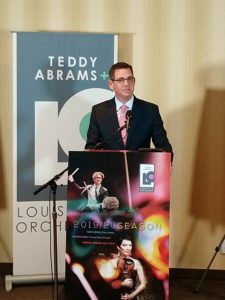 The Louisville Orchestra Board of Directors, together with CEO, Robert Massey, are pleased to announce an unprecedented 5-year contract to extend the term of Teddy Abrams as Music Director. This extension from the usual 3-year contract renewal shows the organization’s confidence in the artistic direction and creative vision of the young conductor. “We’re thrilled to make this extraordinary commitment to engaging Teddy until the 2024-2025 Season. His vision for the renaissance of the arts for our orchestra and our community is unique in the world,“ says John P. Malloy, President of the LO Board of Directors. Abrams was named Music Director of the Louisville Orchestra in 2014, the youngest conductor ever named to that position with a major orchestra. 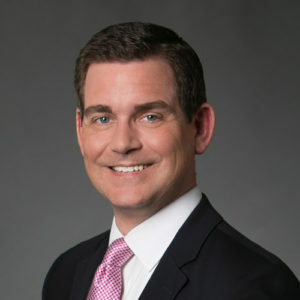 He’s become a popular figure throughout Louisville while developing a national reputation for innovation and community building. 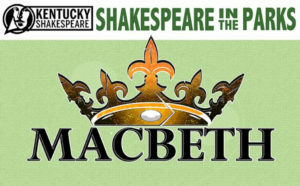 Kentucky Shakespeare announces the 2019 SHAKESPEARE IN THE PARKS tour.Their 6-actor, 90-minute production of MACBETH will tour to 28 parks in Louisville, Indiana, and other Kentucky cities this spring, bringing free Shakespeare to neighborhoods April 6-May 25, 2019. “We couldn’t be happier to be able to serve so many parks and neighborhoods with this tour. In 2014 we started with nine parks and this spring we’ll triple that number! This season, we branch out even further, bringing free Shakespeare in the Parks to Mt. Washington in Bullitt County and Bowling Green plus serving some local neighborhoods for the first time including Smoketown and Klondike Park. We’ll again have backup rain spaces for each location too, so you can join us rain or shine. We’re grateful for the opportunity to bring this special free family event to neighborhoods across the area!” says Producing Artistic Director Matt Wallace. Robert Barry Fleming will join Actors Theatre of Louisville as Artistic Director. 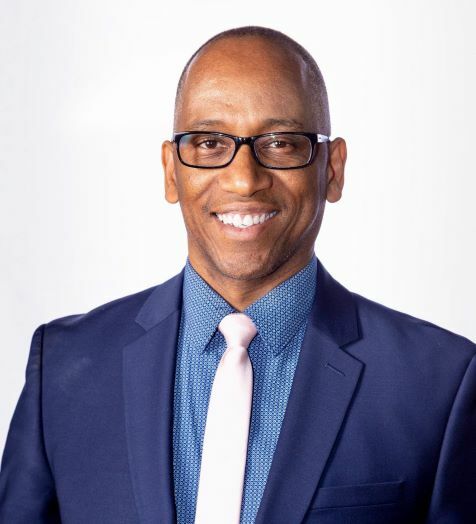 The appointment was announced Monday by Mac Thompson, President of the Board of Directors, and Managing Director Kevin E. Moore. Fleming comes to Louisville by way of Cleveland where he serves as Associate Artistic Director of Cleveland Play House; previously, he was the Director of Artistic Programming at Arena Stage in Washington, D.C. His tenure at Actors Theatre begins June 1, 2019. Fleming will be the theatre’s fifth Artistic Director, joining a lineage of distinguished leaders who have guided this nationally-recognized theatre. He comes to the appointment with a varied portfolio and substantial experience as an artistic leader, producer, director, choreographer, performer, teacher and coach. 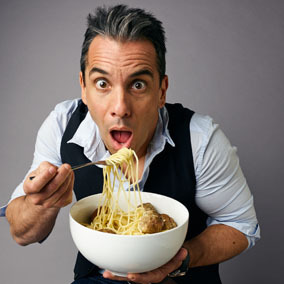 Fleming is also a native Kentuckian raised in the state capitol of Frankfort, about an hour from Actors Theatre in downtown Louisville.Fleming says, “To come home and lead this singular organization with its distinguished legacy of artistic excellence is humbling and simply mind-blowing. I look forward to being a part of the collaborative, radically humanizing and inclusive artistic work at Actors Theatre of Louisville. The Louisville Orchestra is pleased to announce the appointment of Robert Massey as Chief Executive Officer. He will start his new position in March 2019. Massey follows Andrew Kipe in this leadership role. Kipe took a position with The Peabody Institute of The Johns Hopkins University in Baltimore, Maryland in August 2018. Mr. Massey has built a reputation as one of classical music’s most innovative, dynamic, visionary, and entrepreneurial leaders. As the head of the Jacksonville Symphony (2014 – 2019), Orchestra Iowa (2008 – 2014), and the Washington Bach Consort (2004 – 2008), he led remarkable transformations at each, developing and implementing innovative strategies that enhanced and diversified program offerings, increased accessibility, extended reach, deepened impact, and ensured financial sustainability. 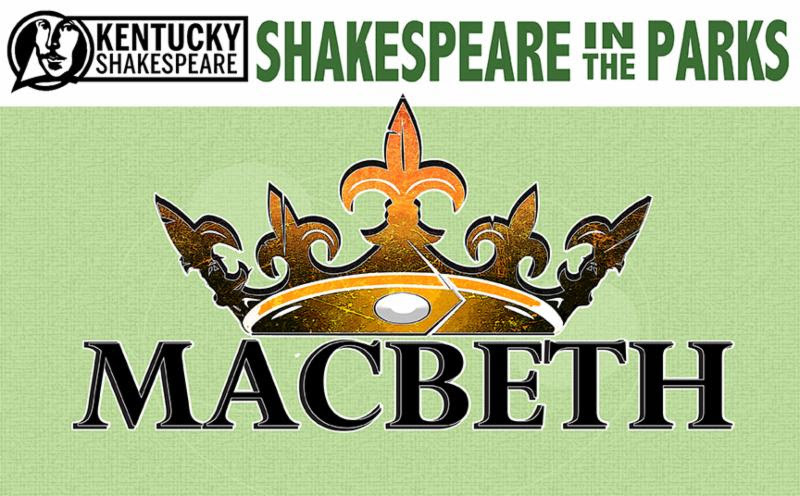 Kentucky Shakespeare kicks off its 59th annual free Kentucky Shakespeare Festival in Central Park with a comedy, a history, and a tragedy. 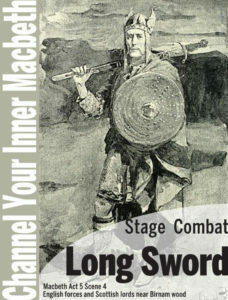 The season begins with their professional productions of As You Like It May 29th, then Henry IV, Part II June 13th, followed by King Lear on June 27th. July 9th-21st all three performances will be presented in repertory. The season will be dedicated to the late Bekki Jo Schneider, former Producer of Kentucky Shakespeare and founder Doug Ramey’s immediate successor. “Last year we lost our dear friend Bekki Jo. She was instrumental in helping make the company what it is today, not only during her tenure here as an actor and leader but for years after as a mentor to me and to so many others in our community. We dedicate this season to her as we celebrate her life and legacy,” said Matt Wallace, Producing Artistic Director. 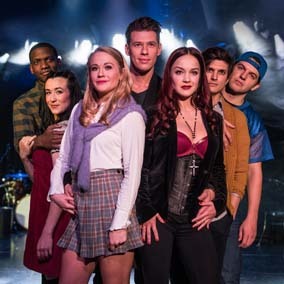 PNC Broadway in Louisville is proud to announce the 2019-2020 Season which includes the six-time Tony Award-winning Best Musical, DEAR EVAN HANSEN opening the series at The Kentucky Center. 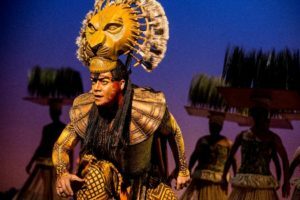 The season will also include the new productions direct from Broadway, THE BAND’S VISIT, ANASTASIA, and COME FROM AWAY, the acclaimed new production of MISS SAIGON, the return of JESUS CHRIST SUPERSTAR, and Disney’s THE LION KING will be making a triumphant return as a season option. Only current subscribers can renew their season tickets at this time. Season tickets will go on sale to the general public on Thursday, March 28. 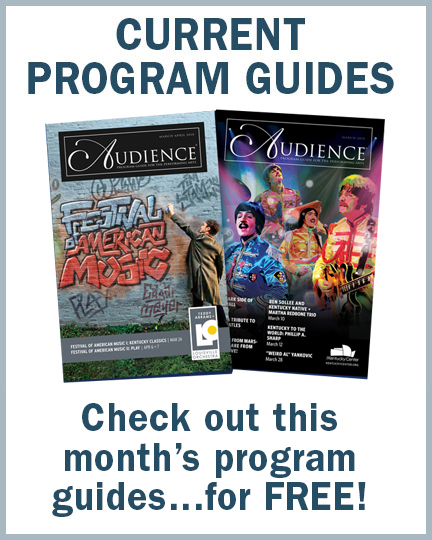 People interested in purchasing as a new subscriber may sign up on the “Save the Date” list at BroadwayInLouisville.com, which will notify them by email on March 28 when tickets are available. General Director Barbara Lynne Jamison launches Youth Opera Initiative, adding 4th opera to the season! The Brown-Forman 2019/20 Season — the first programmed by General Director Barbara Lynne Jamison who joined the company in August 2018 — will be framed by two timeless classics along with two Kentucky Opera debuts that allow the company to deeply engage with its community. The season kicks off in September with Georges Bizet’s Carmen. On Veteran’s Day weekend in November, Kentucky Opera presents Tom Cipullo’s Glory Denied – a story that follows the saga of Jim Thompson, America’s longest-held prisoner of war. The season continues with Mozart’s classic comedy The Marriage of Figaro over Valentine’s Day weekend in 2020. In the second of his one-piece programs, Teddy Abrams deconstructs and explores the miraculous construction of the final symphony of Romantic Era German composer Johannes Brahms (1833-1897). 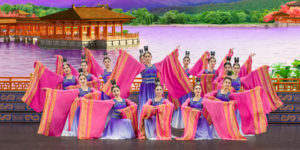 Shen Yun presents five thousands years of Chinese civilization in a live performance on stage. Through classical Chinese dance, breathtaking music, and gorgeous costumes, the show introduces an ancient world once lost. 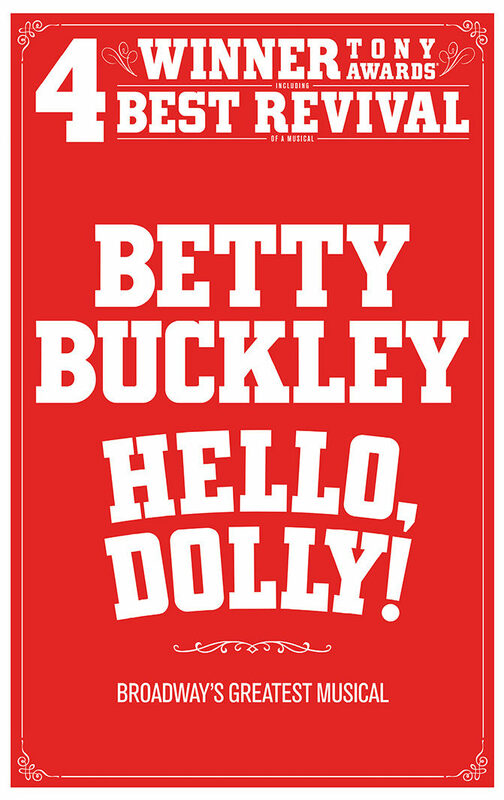 In May, the performance will be returning to Louisville! Shen Yun Performing Arts is a nonprofit company based in New York. It was formed in 2006 by artists from around the world who came together with a mission—to show the world what Chinese culture once was. In China, this traditional culture has been devastated over 70 years of communist rule. In fact, Shen Yun is not even allowed to perform in China today. Conceived on a gigantic scale, Beethoven’s Ninth Symphony is an exaltation of the ideal of universal brotherhood. In his only symphony to use a chorus and vocal soloists, Beethoven traced the line from anguish to joy, and from doubt to hope. In addition, Teddy Abrams has created a song cycle for soprano and full orchestra that will premiere at this performance. Winner of four Tony Awards, including Best Musical Revival, director Jerry Zaks’ “gorgeous” new production (Vogue) is “making people crazy happy!” (The Washington Post). With book, music and lyrics by Lin-Manuel Miranda, direction by Thomas Kail, choreography by Andy Blankenbuehler and musical supervision and orchestrations by Alex Lacamoire, HAMILTON is based on Ron Chernow’s biography of Founding Father Alexander Hamilton. As we embark on a new chapter for The Kentucky Center for the Performing Arts, we wanted to celebrate by looking back at monumental moments, milestones and supporters over the years that have made The Kentucky Center what it is today. It all started back in 1980 when The Kentucky General Assembly helped to establish a major public/private partnership to create The Kentucky Center for the Performing Arts. Just like it continues to do today, it was originally created to promote state culture and tourism, provide a home for Louisville’s prominent performing arts groups, and enable citizens to see international and nationally renowned artists. 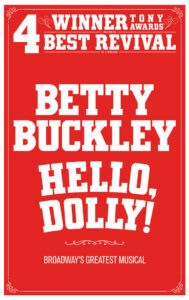 Kentucky Opera goes BOLD with its signature fundraising event ‘Opera Gala’ on Saturday February 2 at 6 PM. Guests are encouraged to be daring in their dress for one of Louisville’s best Black Tie affairs as Kentucky Opera creates an atmosphere to shake up the senses — including bold cocktails, dramatic lighting, performances by Kentucky Opera singers, Cirque Louis, and Wax Factory. The event will be hosted by Kentucky Opera’s General Director, Barbara Lynne Jamison. Cocktail hour will feature acrobatics from Cirque Louis, Brown-Forman BOLD Martinis and Manhattans, silent auction, and a specialty wine bar provided by Jackson Family Wines, and an amazing silent auction. 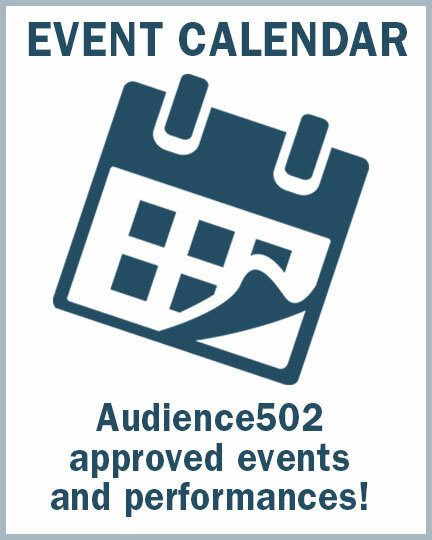 Contact Audience502. We Would Love to Hear from You!